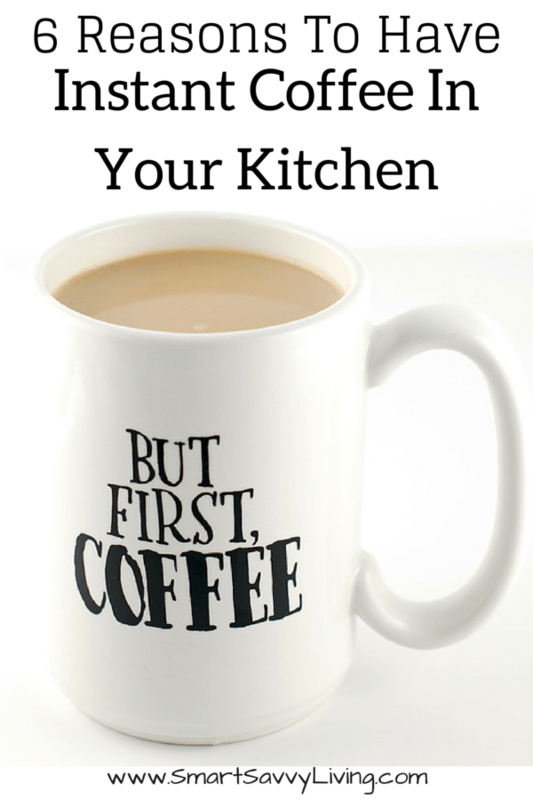 Do you have instant coffee in your kitchen? 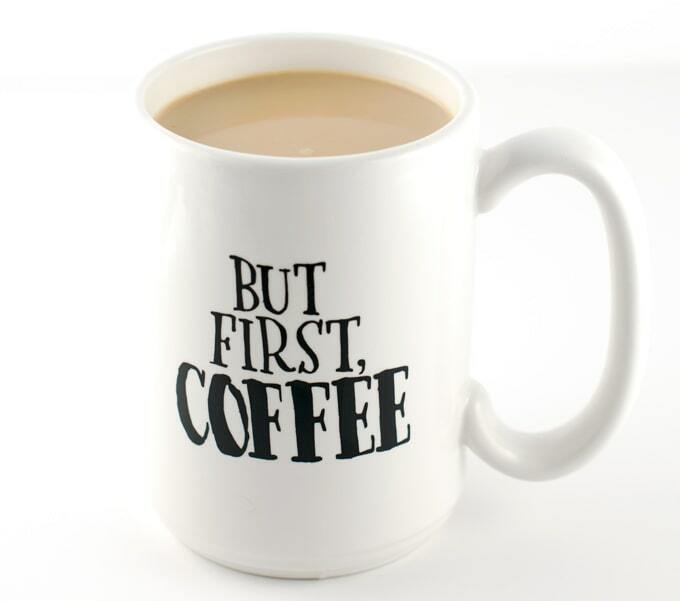 Check out these 6 reasons to have instant coffee in your kitchen if you don’t! People always seem to be surprised that I have instant coffee in my kitchen considering how much of a foodie I am. My family drank instant coffee as I was growing up, though, and it was the first type of coffee I had. To this day, I really do think it tastes good. Plus, there are a few other reasons to have instant coffee in your kitchen. See some of my favorite reasons why I always have a container of Folgers instant coffee in my kitchen below. 1. Instant coffee is ready faster. Brewing a pot of coffee can take quite a while, especially when I just want one cup. In a fraction of the time it takes to brew my coffee I can heat up a mug of water in the microwave or electric kettle, stir in my Folgers Instant Coffee, and be enjoying my drink. 2. I waste less coffee. Coffee isn’t exactly cheap which always makes me cringe when I waste it. It takes so long to brew that I sometimes even forget about it. Plus, we rarely drink a whole pot. With instant coffee, I can make just as much as I want and thus waste a lot less coffee. 3. I save money. Not only do I save money by wasting less coffee, I save money by being able to buy less of it. Since instant coffee is so quick and easy to make, I also am less tempted to buy a $5 – 6 cup of coffee at the local coffee shops. Not only did I make my cup of coffee with instant coffee, but I also added a couple scoops of no-churn mocha ice cream that I made to make an extra special treat. 4. It’s easier to make your coffee as strong as you’d like. The nice thing about instant coffee is you can easily make individual cups as strong as you’d like, which is handy if your partner likes a weaker or stronger cup of coffee than you do. 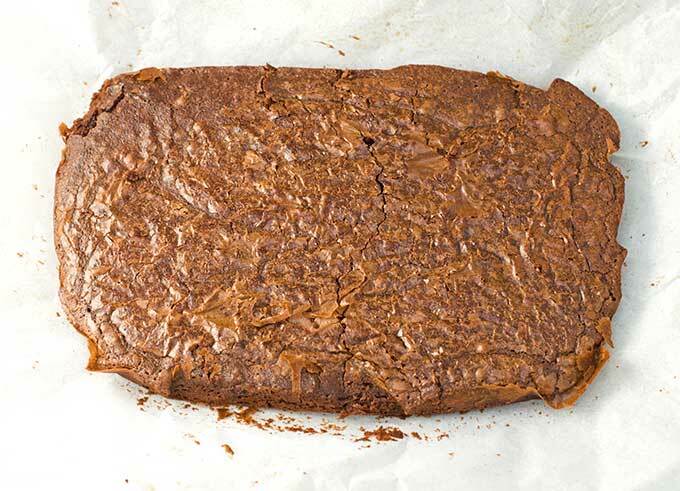 I always add some instant coffee to my homemade brownies to make them extra chocolatey and rich. 5. 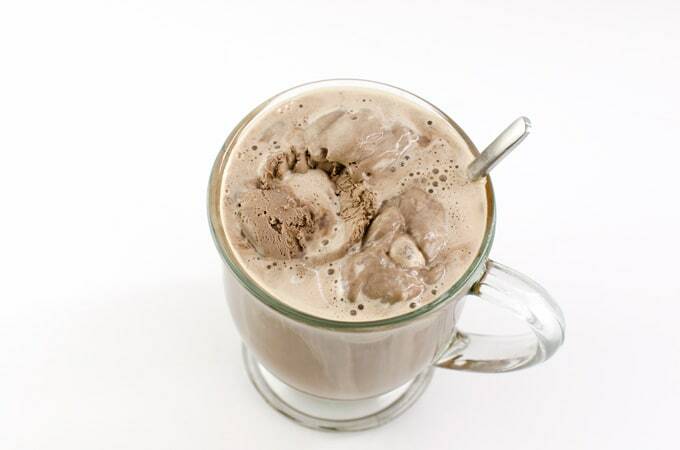 Instant coffee brings out more chocolate flavor in desserts. Chocolate and coffee go so well together. I sometimes add the instant coffee granules straight to a recipe, and other times it’s best to dissolve it in hot water first. Some of the recipes I use instant coffee in include my no-churn mocha ice cream, chocolate waffles, and to give boxed brownie mixes a boost. 6. Instant coffee is also great in other recipes like steak rubs, red-eye gravy, coffee frosting, and more. Instant coffee doesn’t just have to be used in recipes with chocolate. It’s also good in several recipes where you want just a little punch of robust savory flavor, like in a stew. Do you have any other ways you like to use instant coffee? 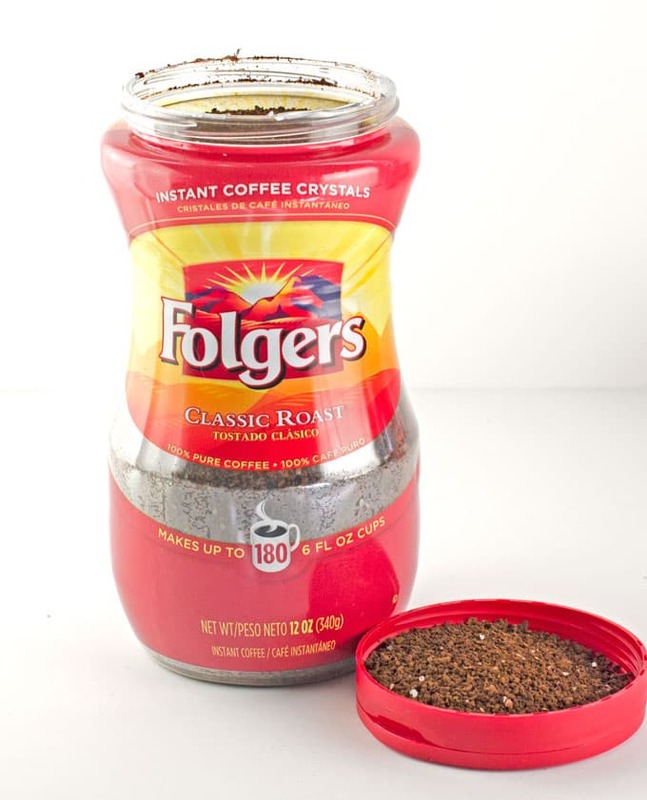 Also, don’t miss these Folgers recipes for some other reasons to have instant coffee in your kitchen.